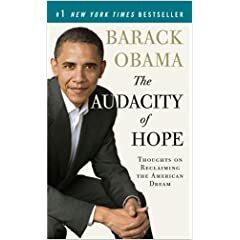 obama | Bookbabble - book news and podcast for booklovers everywhere! There are very few things that can top the accolade of being a critically lauded author of a book that also happens to be a best-seller (actually, that depends on who you ask. There are those of the opinion that that statement is an oxymoron). Well, how about being a critically lauded author of a book that also happens to be a best-seller, oh, and he’s the President of the United States? There’s something about being a world leader with an acknowledged intellect and a couple of critically lauded books that lends him a sort of street cred. I know I’d at least pay more attention to my national leaders if they could muster a book good worth reading. 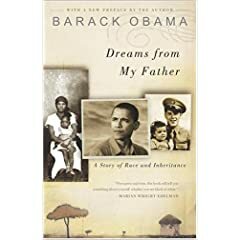 Story here (of Obama’s book deal, not my national leaders).